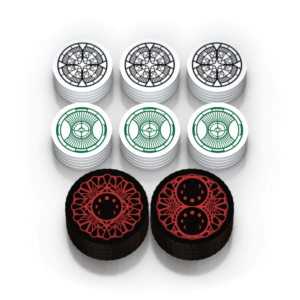 With this subscription, we charge you MSRP plus USPS First Class or Priority Mail shipping (depending on weight) a few weeks before an Arkham Horror: The Card Game Supplement releases, and then ship your Supplement to the shipping address you list at checkout. You will not be charged when checking out. 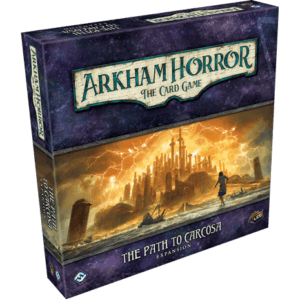 Supplements are any special products that add new cards to Arkham Horror: The Card Game, such as the Standalone Adventures. Supplements do not include Playmats, Sleeves, or similar accessories. The price of this subscription will vary based on the size and scope of the release. This subscription may be the icing on the cake. Trying to procure anything out of the norm is royal pain in the backside and I’m not in a position to travel and hit the Cons and shows, darn it. Now I get whatever is being released. Now if I could only get you guys to send me kits from the Shows ^ ^. Seriously. Okay, I know you can’t do that, but you sure take the pain out of shopping ANYWHERE else. Ebay, Amazon, FFG. And I live in nowhere USA were there are no gaming shops. This is a gift from heaven – One stop shopping. Thanks to you all. Now if you would only do Mansions of Madness!!! The supplements for Arkham Horror LCG have the most irregular of all release cycles. Since I’m all in for the game I’d really hate to miss one, which is really why appreciate this subscription. More time enjoying the game, less time worrying that I may miss something. 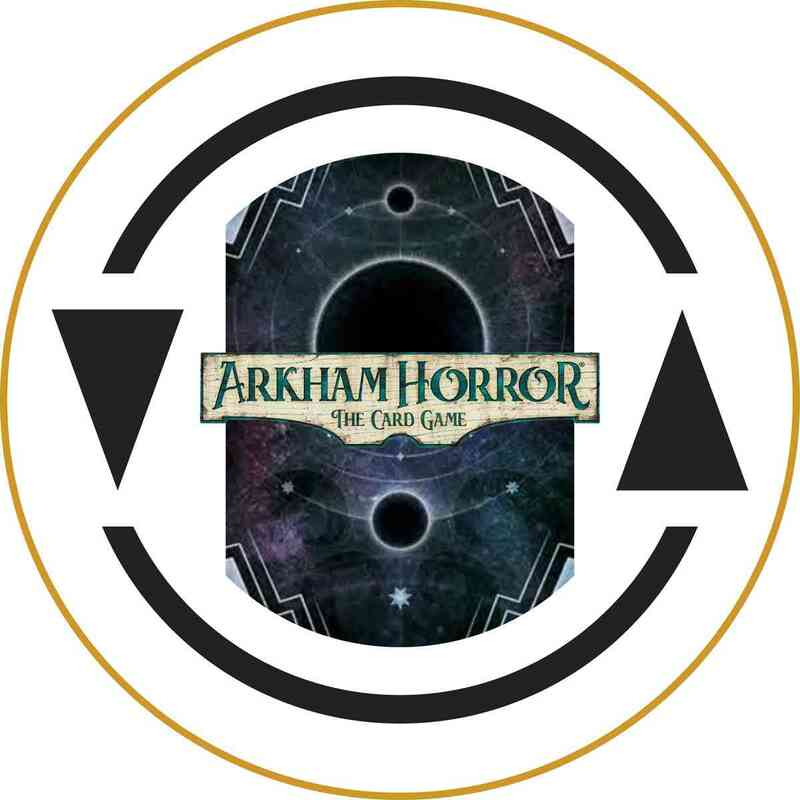 As others have noted, I got tired of harassing my FLGS for Arkham Horror releases, trying to see if and when they would get the next big thing and then having time to remember to stop by to TRY to pick it up. Now it just shows up in my mailbox without fail. Sure, I have to pay a shipping charge but it is SO worth it to me. Thanks! You can get stuff cheaper elsewhere but the convenient has been totally worth it for me.